WORSHIP can save us from the malefic effect of unfavorable planets. 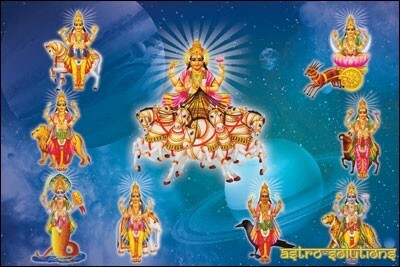 To get the favor of planets and make life smoother, worship the deity that rules the planet. The list is given below. SUN – Worship Lord RAM.